Independent Damage Assessment Centre (IDAC) assesses and records damages to motor vehicles in event of accidents. It provides professional reports of accident damage which the insured, insurer and repairer can rely on. This information will ensure that motor insurance premiums charged to all motorists only reflect the genuine costs involved in repairing the accident-related damages. IDACs have qualified and independent assessors who are experts at finding and recording all relevant vehicle damage. The staff at IDACs will arrange for towing services if required. IDACs do not charge a fee for towing services. The staff at IDACs will assist motorists to fill up the necessary paperwork to speed up the insurance claim process. Also please ensure that you to bring your vehicle to an IDAC within 24hrs of the incident in order to make a claim on your insurance policy. 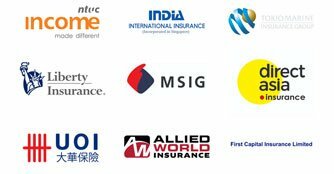 Click here to find out if your insurance company is supported by IDAC. 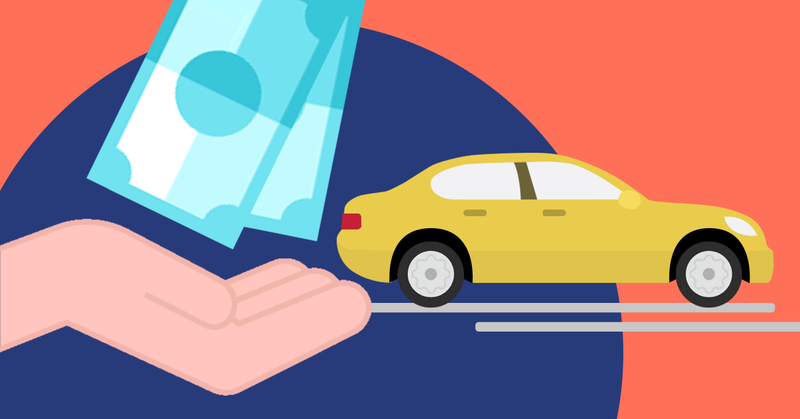 For more information, check out the article on the 5 crucial steps on handling a car accident. Compare from 10 insurers with our trusted broker. Hassle Free! Save up to $629 on your car insurance renewal! *This article was updated on the 20th February 2018.